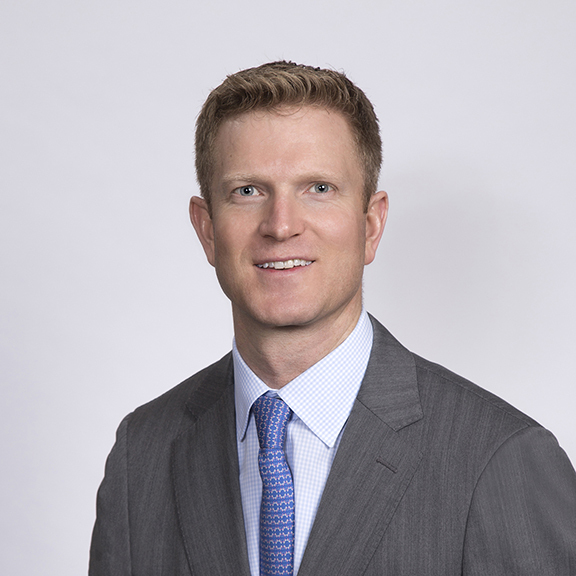 Nils joined IR+M in April 2015 as a Client Portfolio Manager. He works closely with clients and consultants to identify and understand client needs and serve as their point of contact for portfolio reviews and market updates. Prior to joining IR+M, Nils was a Director in Consultant Relations at Manulife Asset Management where he worked closely with investment consultants to expand the firm’s institutional presence and foster existing relationships. Before that, he was a Product Specialist at Columbia Management where he worked closely with clients and consultants as well as the marketing and sales group to effectively position investment strategies and capabilities. Nils has a BA in Music and History from Middlebury College.